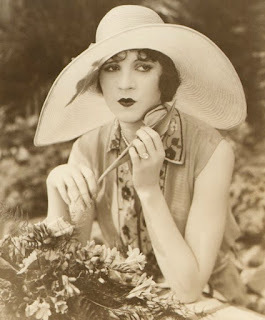 ~ Olive always wore a pink and green pansy ring. It was made out of her father's stickpin and she said it her good luck charm. ~ She watched all of her movies several times so she could study each performance and learn to be a better actress. ~ Her cousin was actress Natalie Joyce. They worked together in the movie Dance Hall. ~ At one time Olive owned fourteen fur coats! When she started having financial problems she had to sell all of them. ~ Olive was very athletic and she loved to swim and play golf. ~ She was very close to her mother Sibbie. They always lived together until Olive moved to New York City in 1930. ~ Olive weighed just 105 pounds. To stay in shape she would run up and down her stairs every day. ~ In July of 1927 Olive bought a custom built Lincoln car with a convertible top. It was the only one of it's kind on the West coast. ~ Olive wore a size 2 shoe. Her feet were so small she had to have special shoes made. ~ She made her New York stage debut on December 20, 1930. Olive had the lead role in a play called "The Devil Is A Lady". ~ When Olive died she was broke. 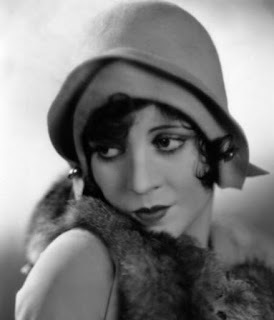 The only possessions she had were a scrapbook of clippings and a photo of herself that was signed "Sincerely yours, Olive Borden". ~ Olive underwent an emergency appendectomy in August of 1926. She returned to work five weeks later. ~ Columnist Jimmie Fiddler was her first press agent. He said she was "unforgettable for the perfect beauty of her figure". ~ In 1958 Olive was one of the first eight celebrities to be honored with a star on the Hollywood Walk of Fame. Her star is located at the corner of Hollywood Boulevard and Highland Avenue. ~ Olive's long black hair became her trademark look. 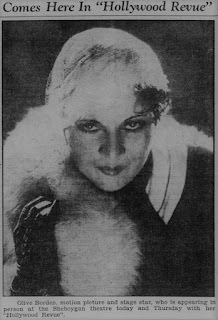 She cut her hair into a bob in 1929. ~ Olive claimed she was never able to cry onscreen. ~ In 1935 she and comic Earl Faber toured the country with a stage act called "The Hollywood Revue". It was her last professional acting job.